Located in the same building as the Home Federal corporate offices, our Civic Center branch resides on the corner of Civic Center Drive and 11th Avenue. 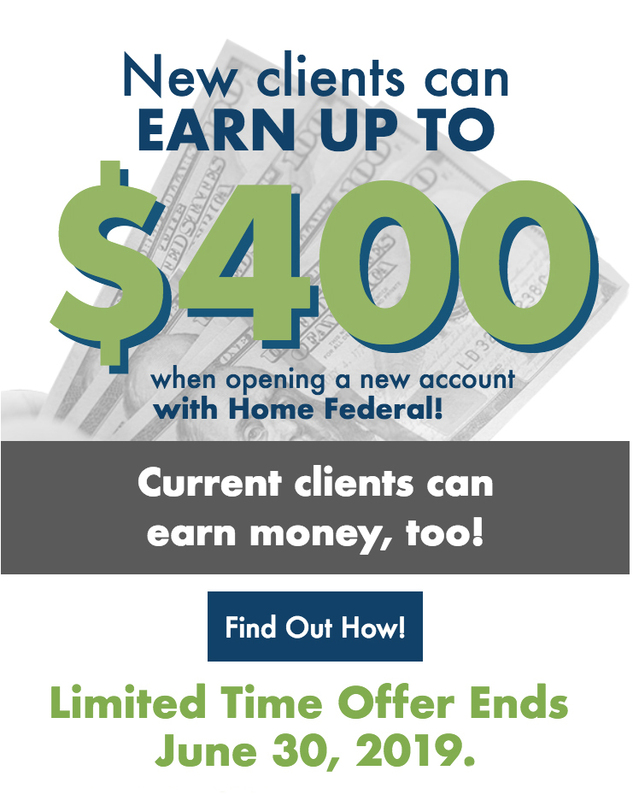 One of the four branches in Rochester, Minnesota, this location offers the full-range of products and services, is the home base for Home Federal's business banking department, and also has drive-up service for those traveling two and from downtown. We also have the friendliest receptionist in town.